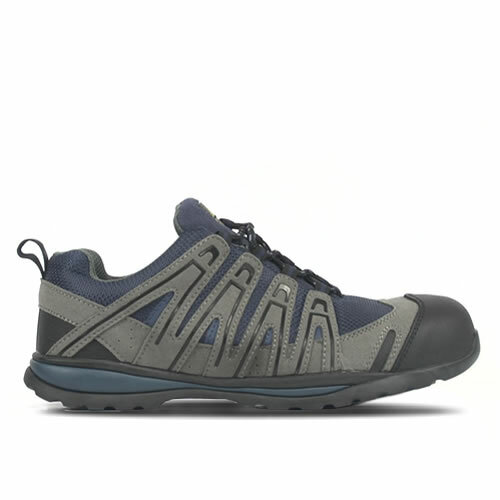 Stylish unisex safety trainer with composite toe cap and midsole protection. 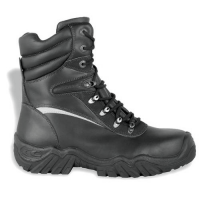 Heat resistant rubber sole and energy absorbing heel. Featuring breathable terylene mesh upper, light due to its composite materials it is suitable for use with metal detectors such as in an airport. Superb slip resistance SRC rating.